Staropramenna 728/3, 15000 Prague, Czech Republic. 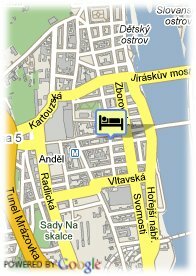 Avant-garde and friendly hotel in Prague. The Boutique Hotel is a modern establishment in a style that combines the classicism and modernity together. Its 31 rooms, in a minimalist style, incorporate great equipment together with elements of authentic luxury, such as its impressive carpets. Improved technology also is present in this hotel, with the plasma screen TV or the Wireless Internet connection everywhere. 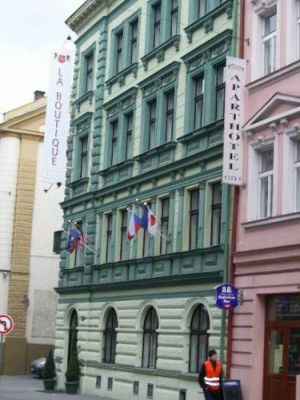 Definitely, La Boutique Hotel is an exquisite option to enjoy a different and exclusive stay in Prague.